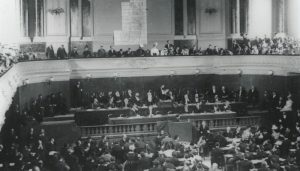 The American Zionist Movement (AZM) marked the anniversary of the founding of the world Zionist movement by Theodor Herzl with a public release of its newly-adopted “Statement of Principles of Zionism” and its “Zionism Forward” campaign to promote it throughout the United States. 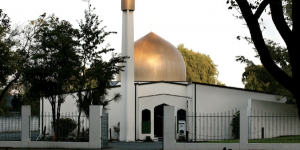 The Statement – full text below – was adopted by the Board of AZM, comprised of 28 national Jewish Zionist organizations.  AZM works across a broad ideological, political and religious spectrum linking the American Jewish community together in support of Israel, Zionism and the Jewish People.